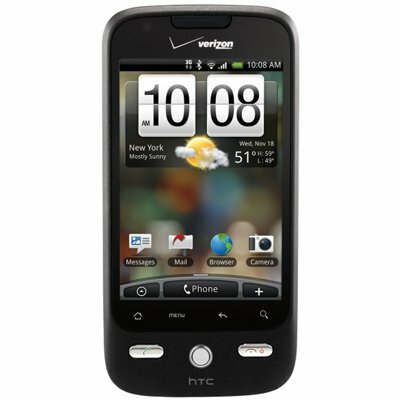 According to analysts, the new HTC’s Droid Incredible has a better camera than Google’s Nexus One. The new Droid Incredible is part of the same family as the Motorola Droid and the HTC Droid Eris, which are also on Verizon. The Incredible, however aims to compete with the Nexus One, sold originally only via Google online but expected for launch on Sprint Nextel. The launch price for the HTC’s Droid Incredible is $200 after rebate and a two-year contract. Running Android 2.1, the latest version HTC’s Sense user interface, the Incredible offers users a seven-panel home screen enabling them to quickly navigate to any one of seven open applications or close one through a pinch called "Leap" on the home screen. Although it also runs Android 2.1, Nexus One has a 5-megapixel camera that cannot compare with the Incredible’s 8-megapixel camera. Both have similar touch screen displays, of 3.7 inches, WVGA AMOLED and 800×480 pixels. Also, both use the Qualcomm Snapdragon 1GHz processor. Droid Incredible has the advantage of a better camera, and a quicker-to-use interface than Nexus One, offering Verizon as the carrier, factors that could weigh in user’s decisions.